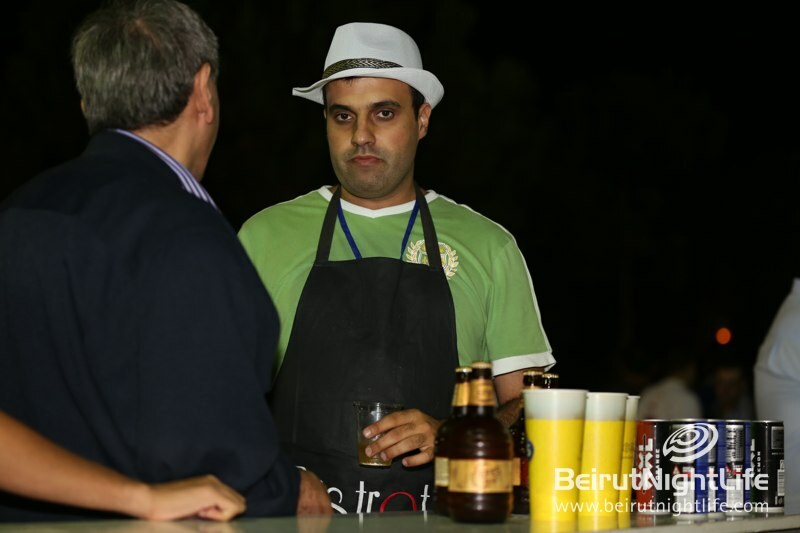 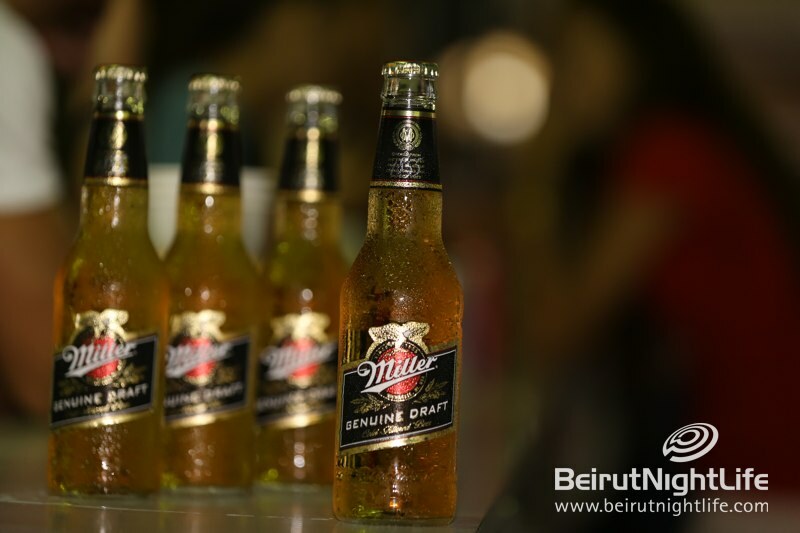 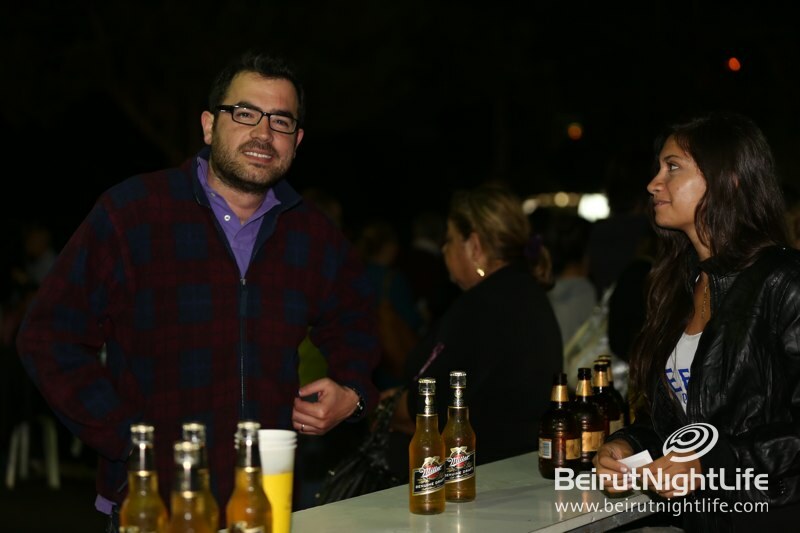 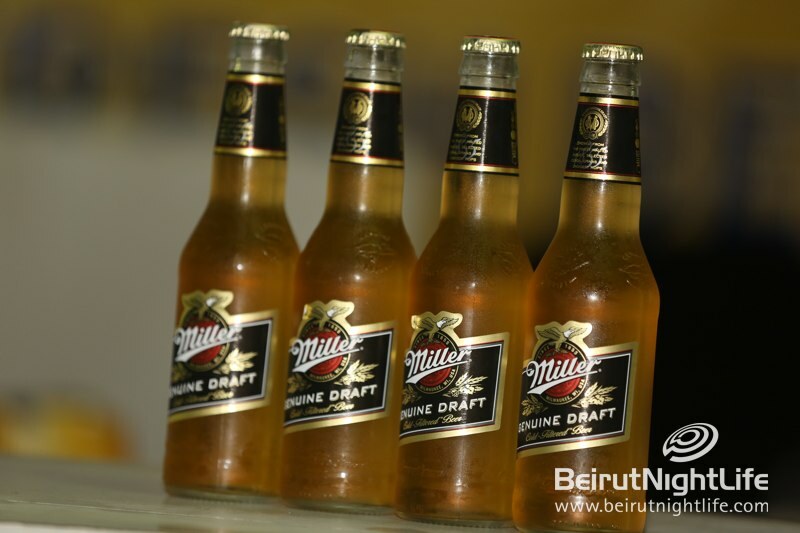 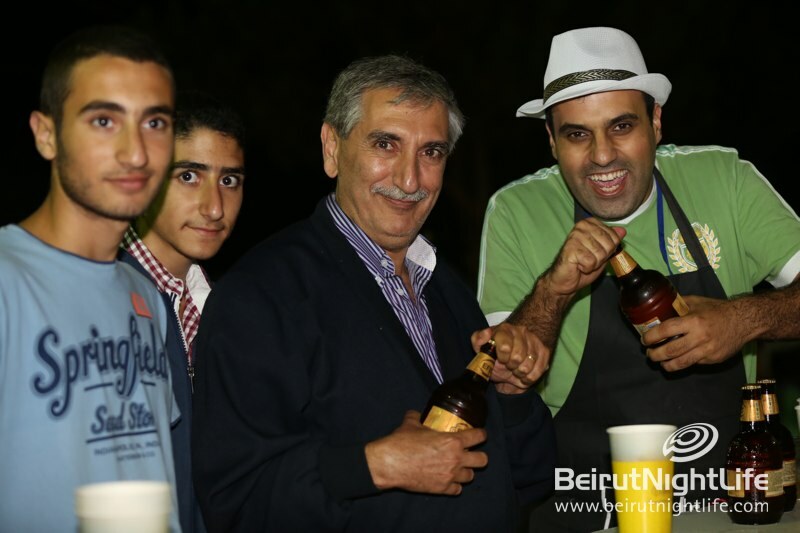 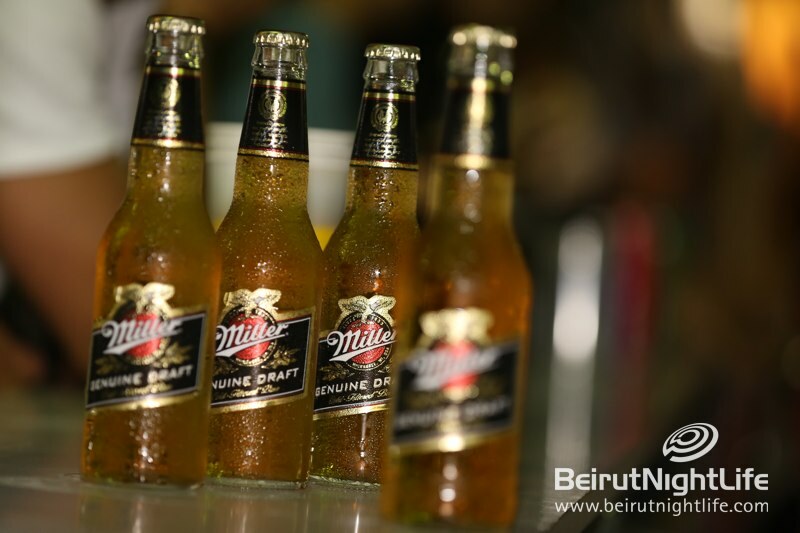 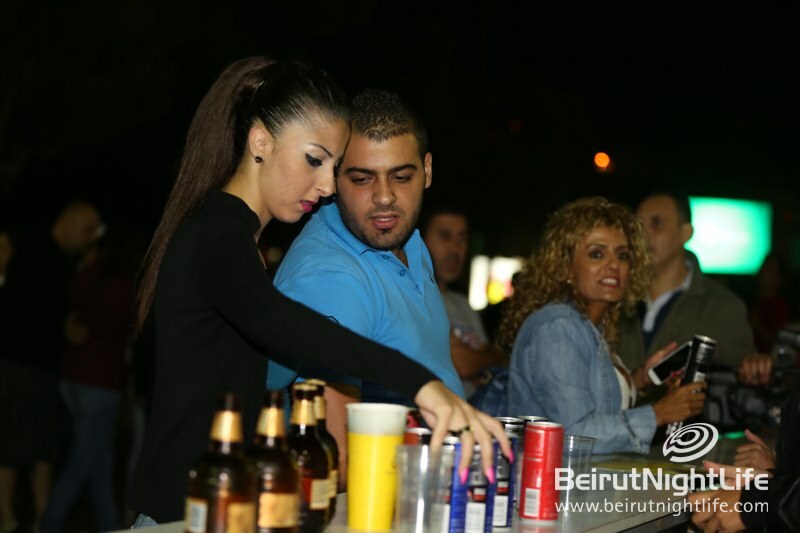 It’s summer festivals galore in Lebanon and as always our festivals are never without some great refreshments from the XXL and Efes beer stands set up just in the right spot. 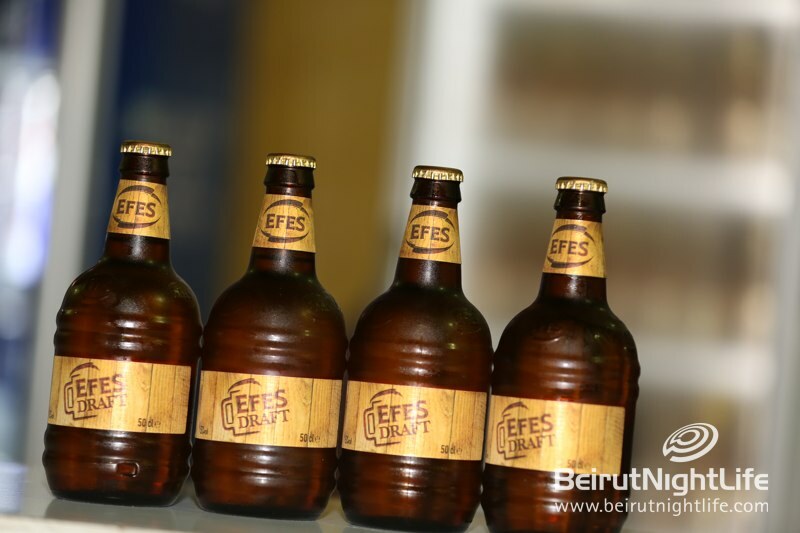 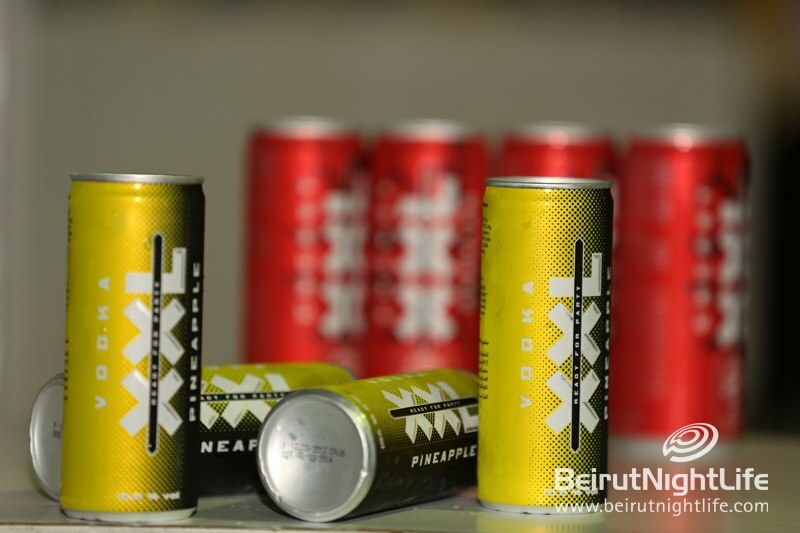 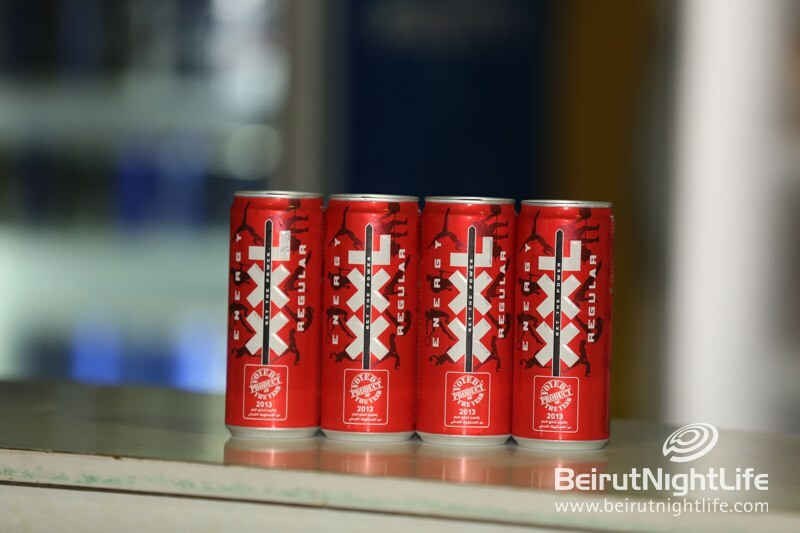 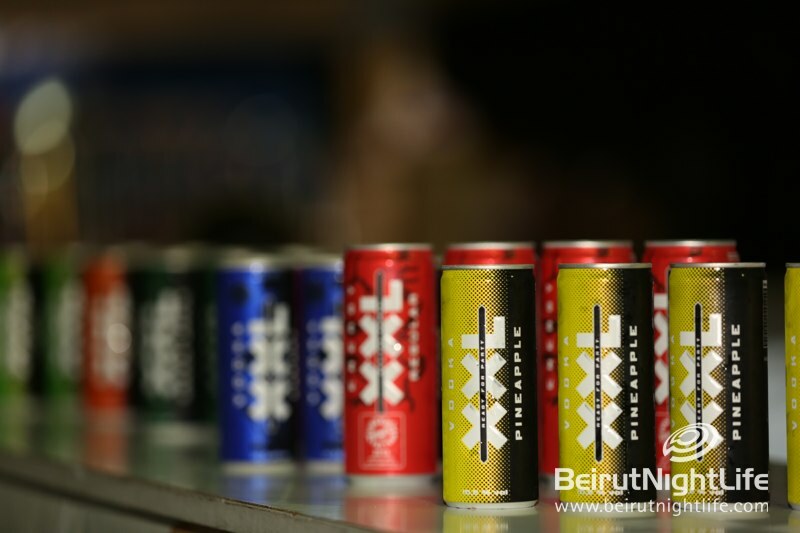 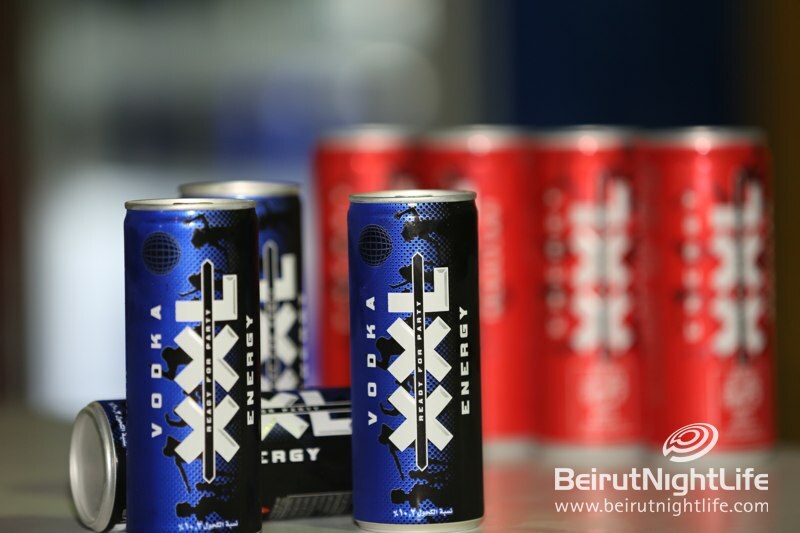 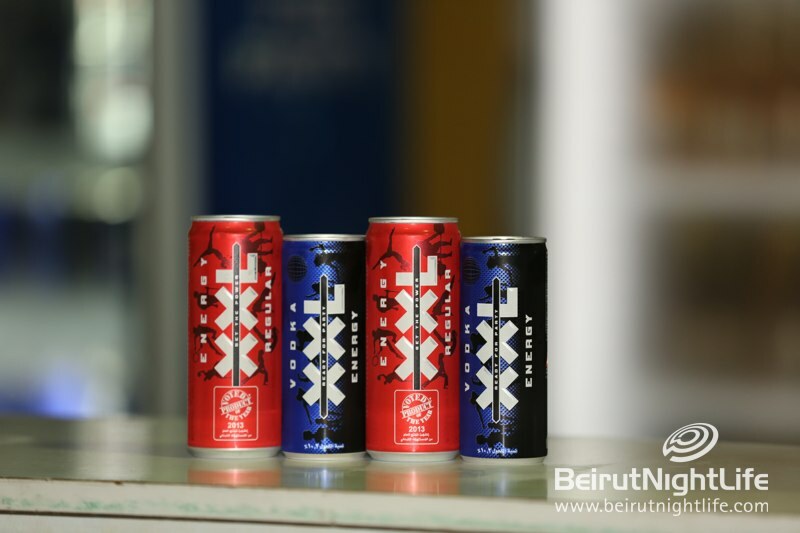 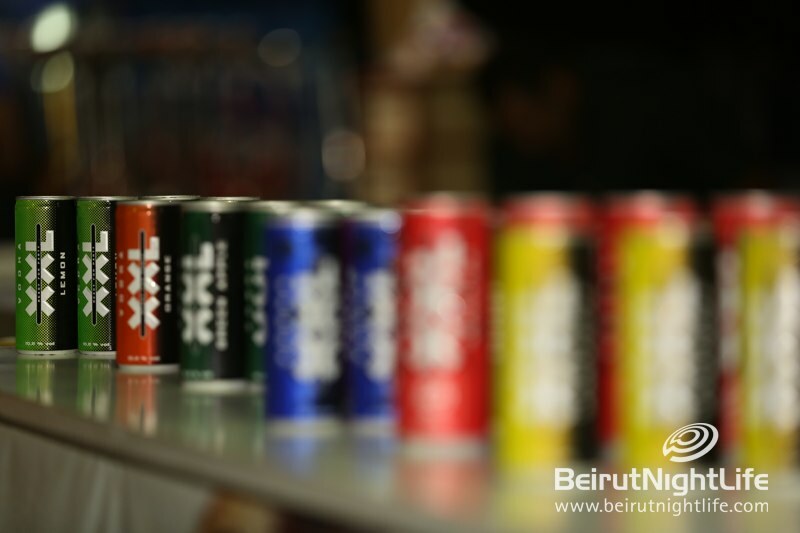 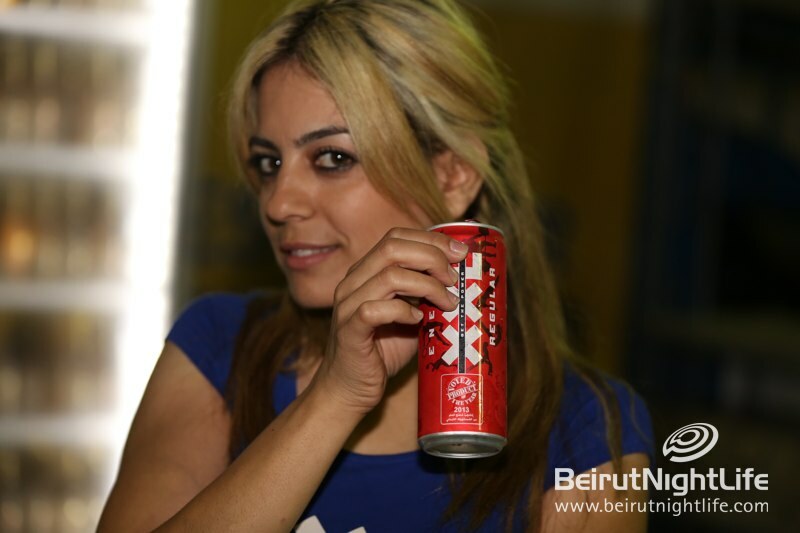 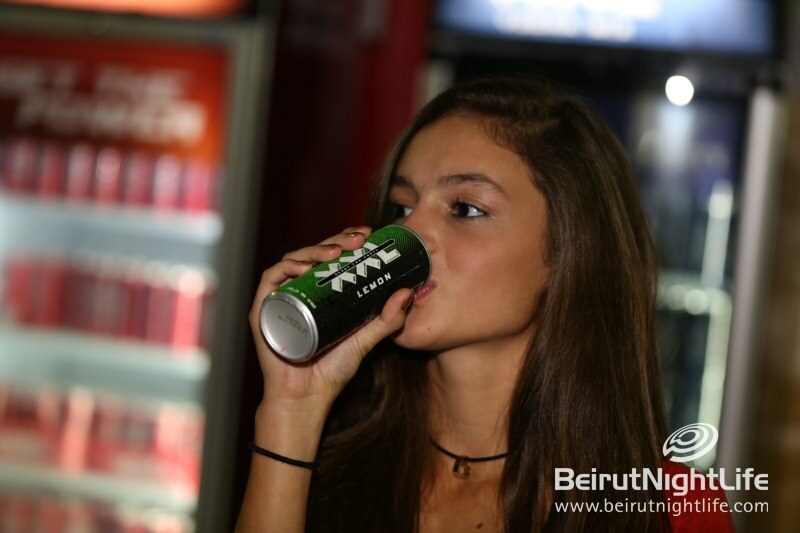 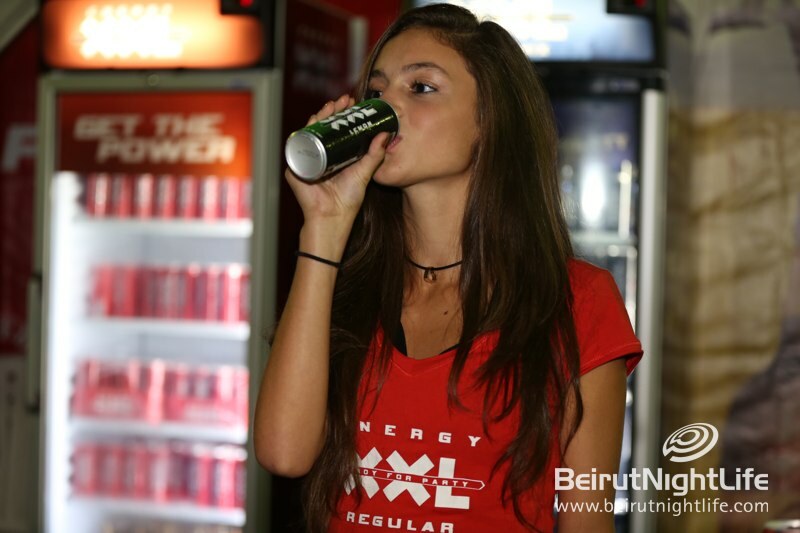 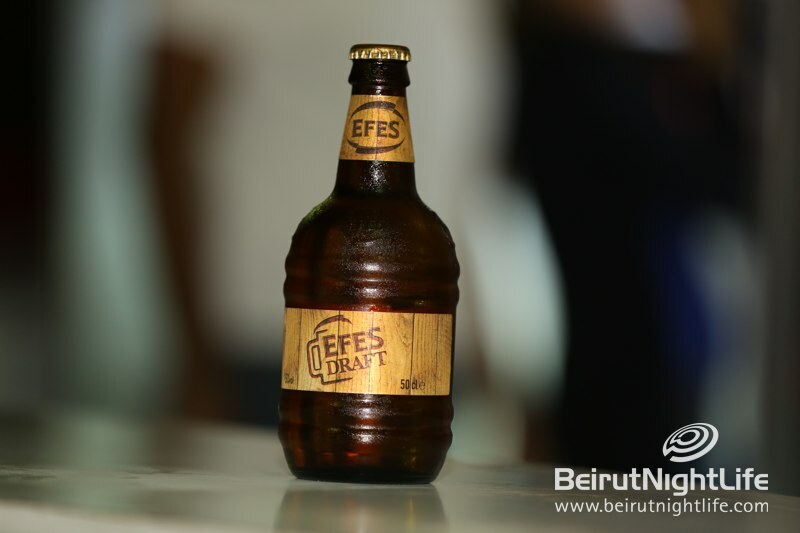 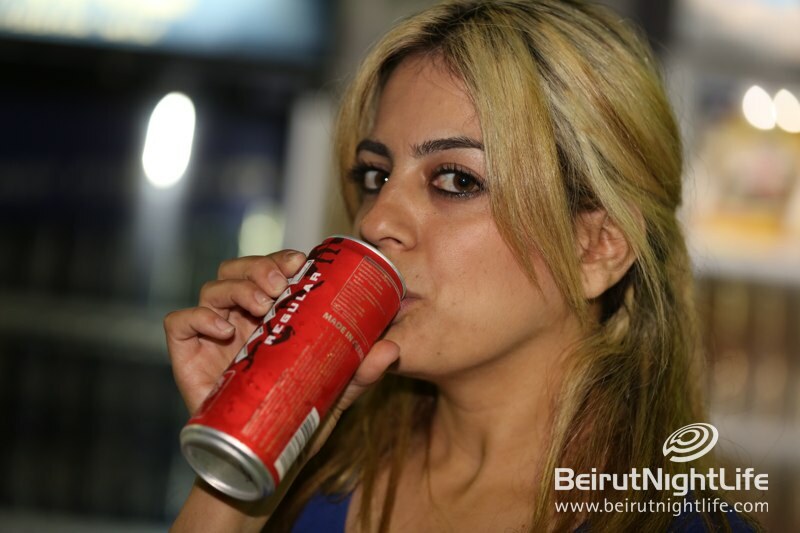 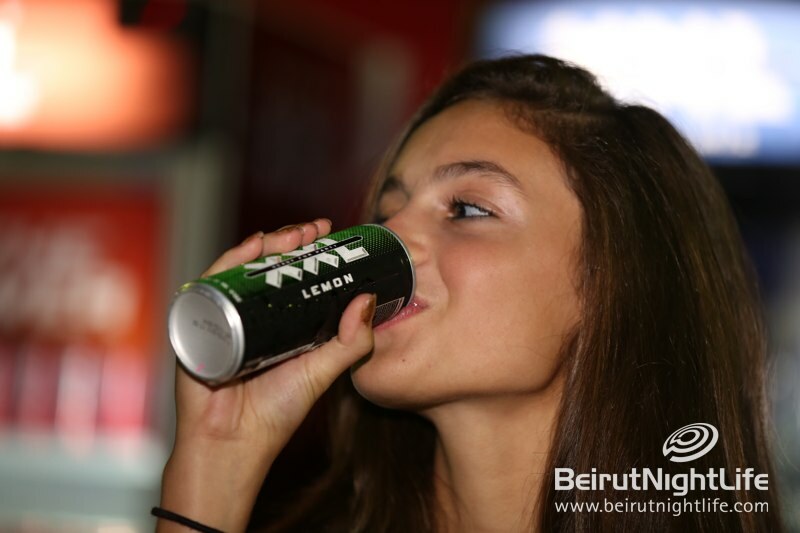 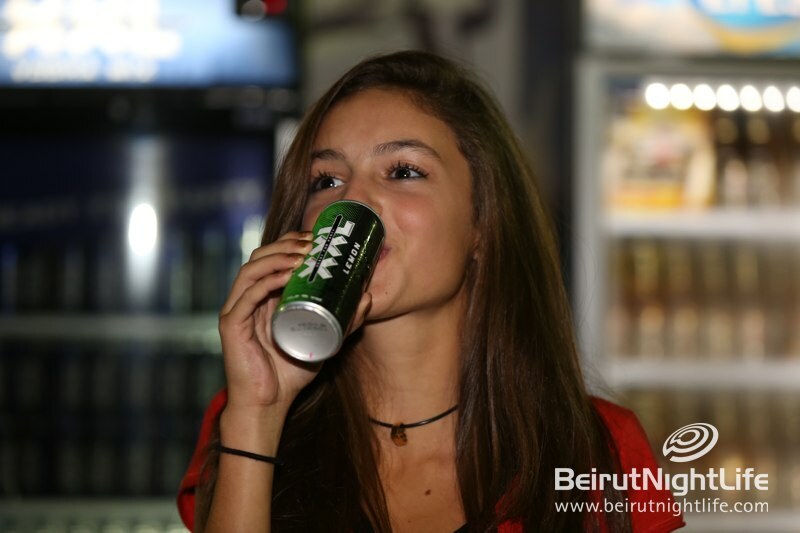 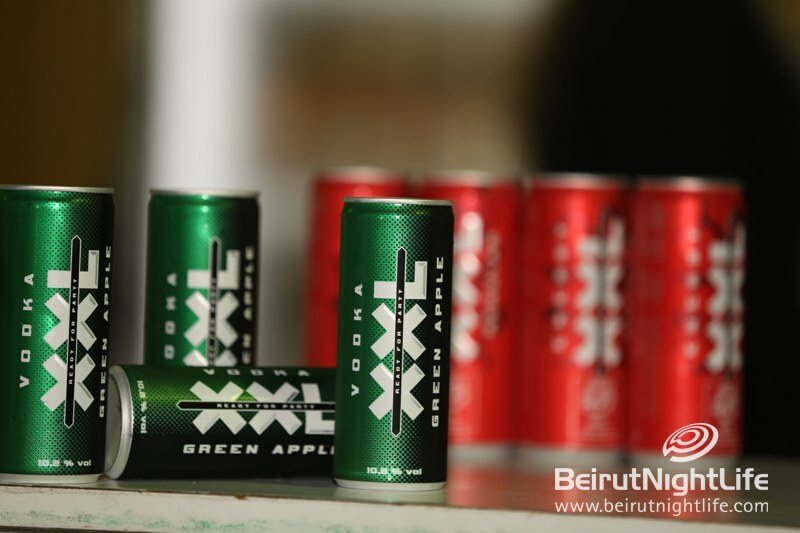 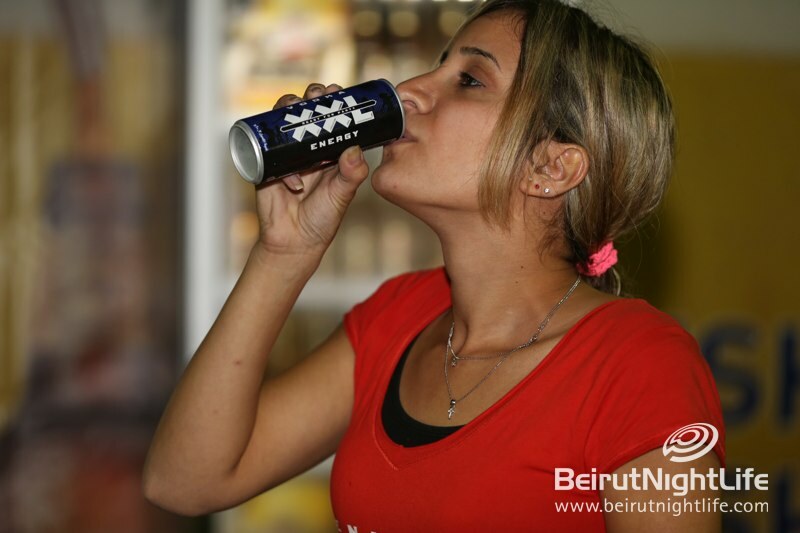 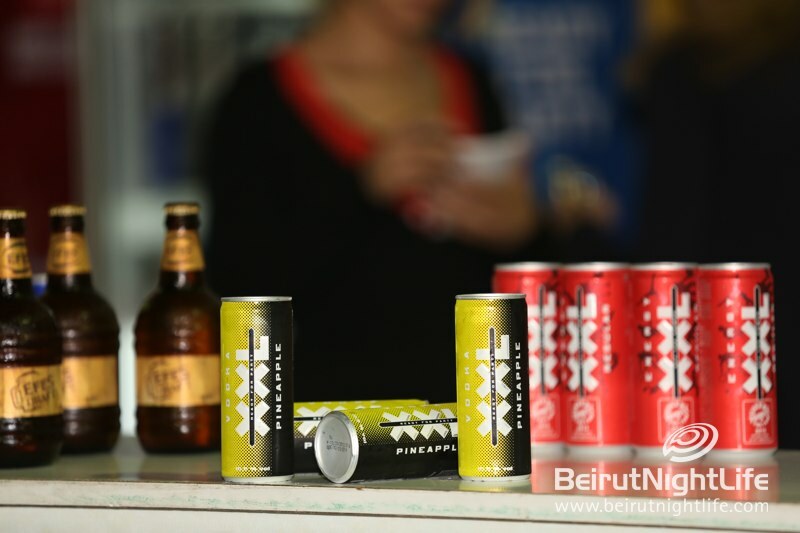 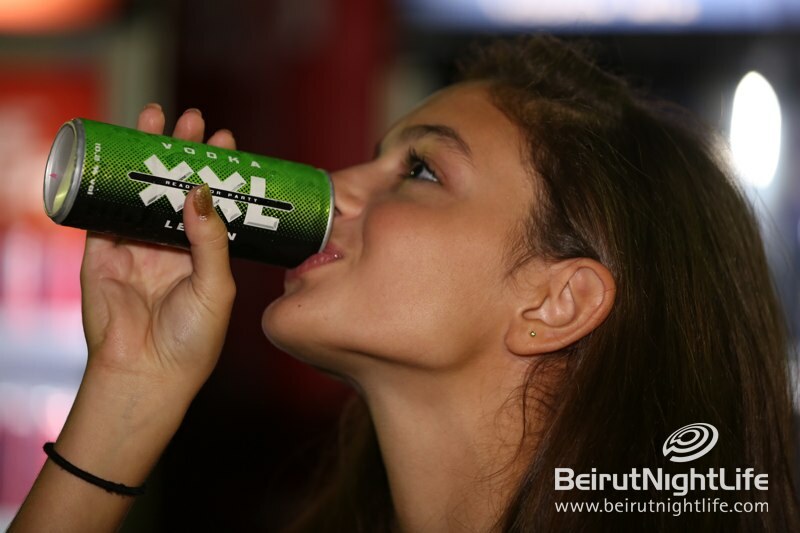 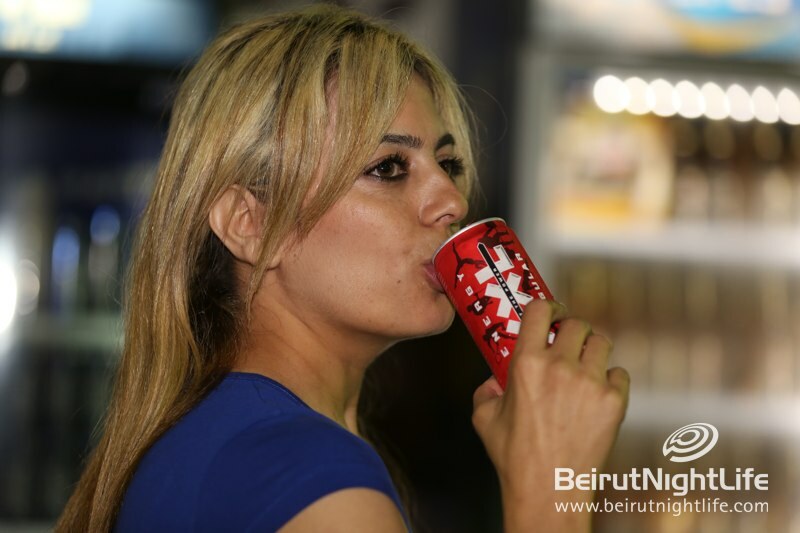 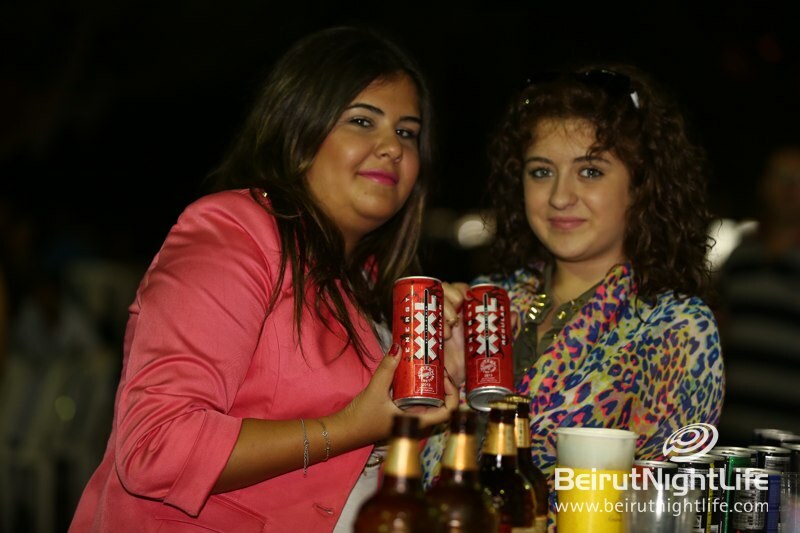 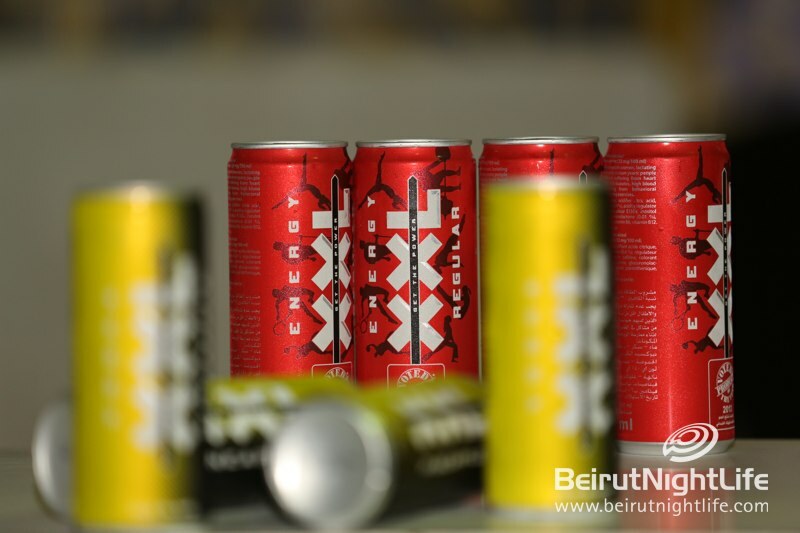 Over the weekend at Haifa’s concert, which was part of the Ehmej Festival, we got a perfect treat of XXL energy drinks and great-tasting Efes beer at the concert venue. 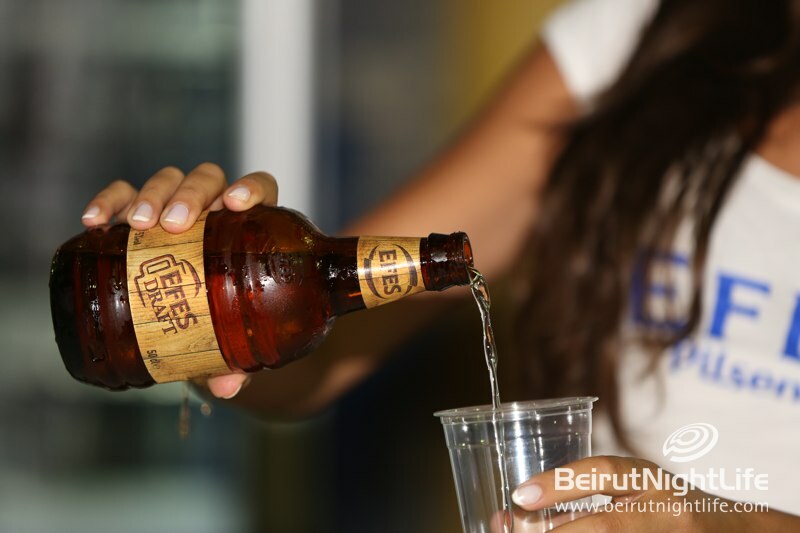 Quenched thirst + happy musical experience = great summer festival! 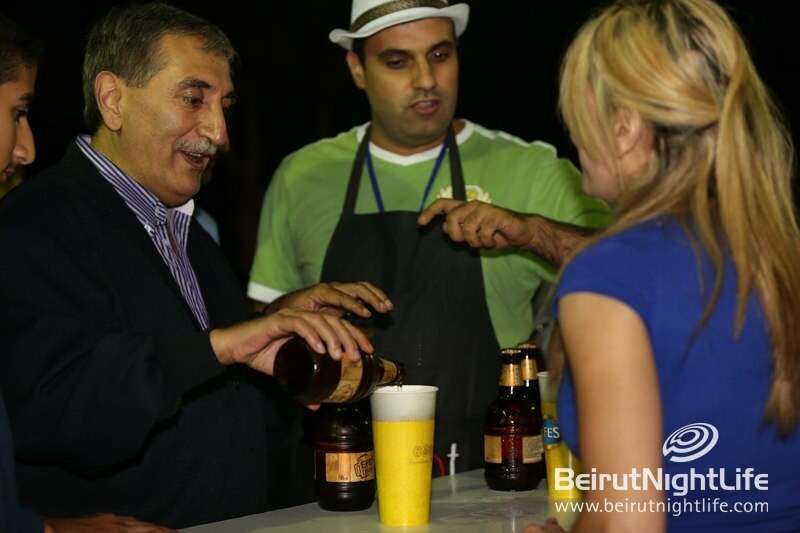 Older PostStoli launches the new Chocolate Kokonut flavor at C Flow… Summer’s best tastes combined!